I often buy children’s cosmetics but now it’s for one baby and the way in which i pick them is completely different. Do not care about packaging and smell, indeed less odor in the product the healthier it is, because my baby smells like the best perfume in the world (ok a little fall in the accessories with a few product free teddy bear, bunny, groundhog … because hey no more baby joy than when the house suddenly welcomes a new toy: P). 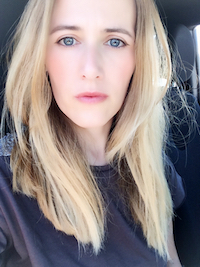 The most important thing is that the cosmetics are gentle, with the least possible harmful ingredients and the smell, color, foam from the beginning of the story, they just have to not promise too much things because they often mean just the presence of some add-ons that for the baby skin care are not important at all. At first i was mad and afraid about all the ingredients i could read on them because given the time everything will be declared hazardous or unhealthy. First, the most important: no problems or irritations these products (the baby has two years and normal skin). The common ingredient for all of these products is Uriage thermal water which is bacteriologically pure, naturally isotonic, moisturizes, soothes, is anti-inflammatory, rich in minerals and elements traces. Since it is a product line they also have delicate floral scent that stays long on the skin. The hair smelled good a little bit longer but it is light and you will feel it only when your nose is very near to the little head. Uriage first cream – hydrating and soothing, nourishing face cream. It is intended for daily facial skin care of newborns, infants and children. It is suitable for normal, sensitive and dehydrated skin. Strengthens the hydro-lipid layer of the skin and stimulates the synthesis of lipids in the skin. Without parabens and phenoxyethanol. Hypoallergenic and non-comedogenic. Even if it is intended for everyday care, (the packaging says that it can be applied morning and evening on clean skin), I still use it only occasionally because it does not seem necessary to lubricate my baby every day, i have the luck that my baby does not have any skin problems. Now the baby is bigger nevertheless is increasingly needed because my little angel wants to copy her mother and asks her face cream when he sees that mom puts the cream, so we need a suitable sensitive baby’s skin cream :). It’s very light, non-greasy texture. It is very easy to spread and quickly absorbed into the skin. Does not leave any marks on the skin in addition to a fine gloss. 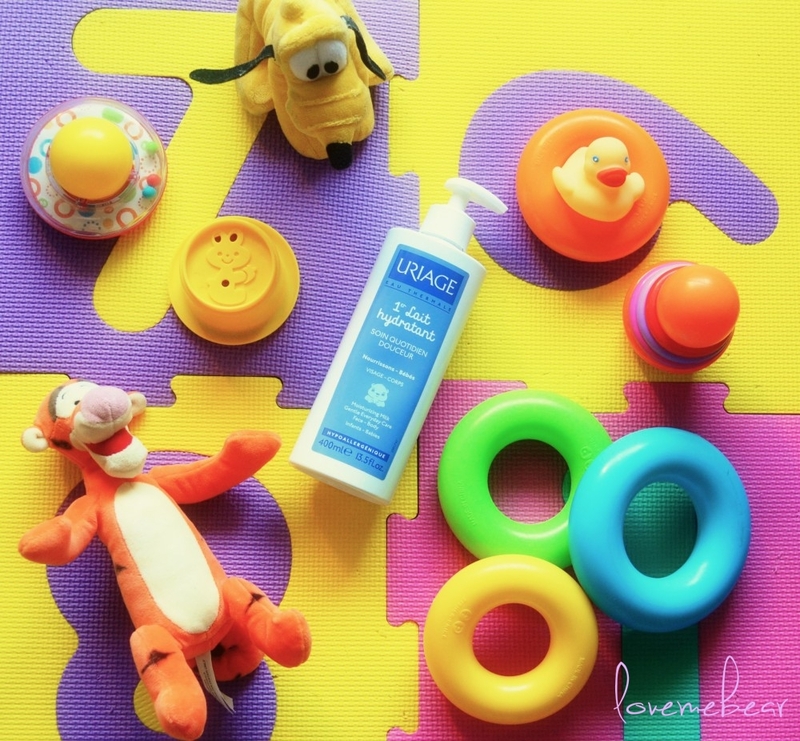 Uriage first cream moisturizing milk for the face and body of babies and children. Light texture, rapidly absorbed. It leaves not the skin greasy, but only hydrated and refreshed. We use it occasionally (I’m a little bothered by this PARAFFINUM liquidum high in the composition), a smaller amount (we use a little amount because the smell is a little stronger than the other and a little funny) in our little ritual pats after a shower and in the process protect the delicate baby’s skin from drying hard water. Uriage sparkling emulsion for washing newborns, infants and children. It is intended for daily gently washing the face, body and hair, as it contains 1/3 nourishing milk, cleans and nourishes the skin and protects the hydro-lipid layer of baby’s skin. Proved on mommy, does not dry out the skin and does not irritate the eyes. According to the baby’s skin and hair is gentle and non-drying, however for this second part, i can not be absolutely sure because my baby screams if the water itself goes near the eyes so I have to be careful that not even a drop of water and shampoo is in her eyes. The emulsion is paraben and soap free. Hypoallergenic, non-comedogenic. Physiological pH (pH=6). Ophthalmologically tested. 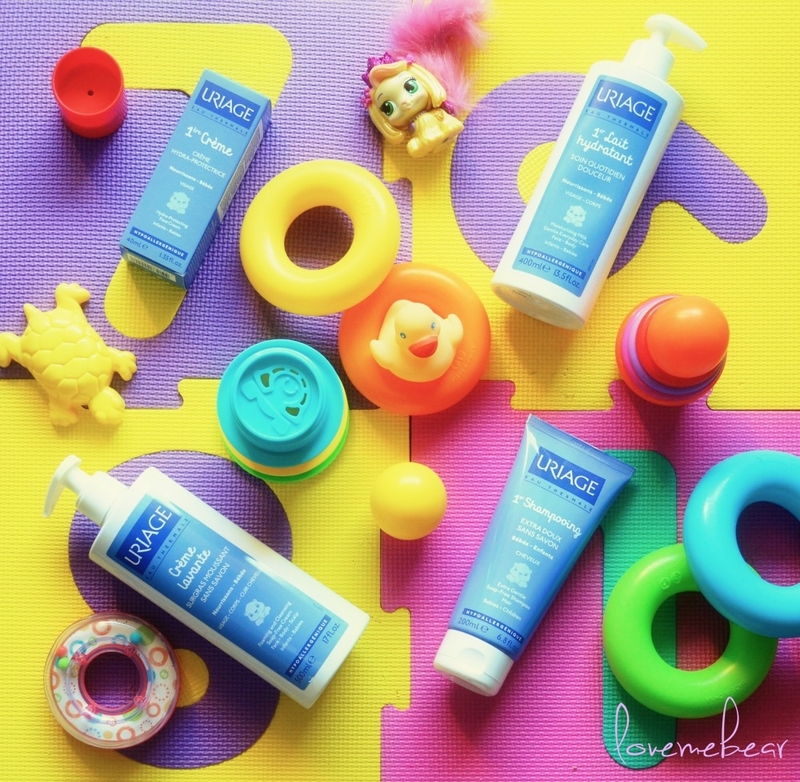 Uriage first shampoo for babies and kids. Free of parabens, soap, phenoxyethanol, silicone, sulfates and phthalates. Physiological pH (pH=6). 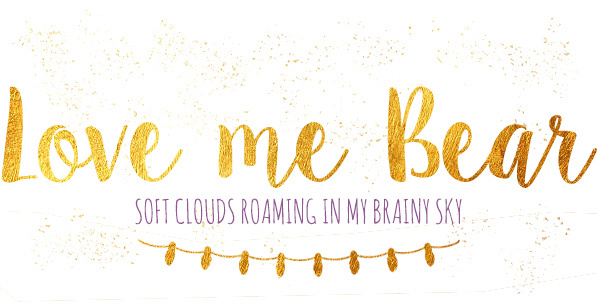 To avoid any repetition, 😉 everything i wrote above for Créme lavante applies to this shampoo, except that I definitely prefer to ones in bottle with pump, especially because I never have both hands free when i am with the baby. 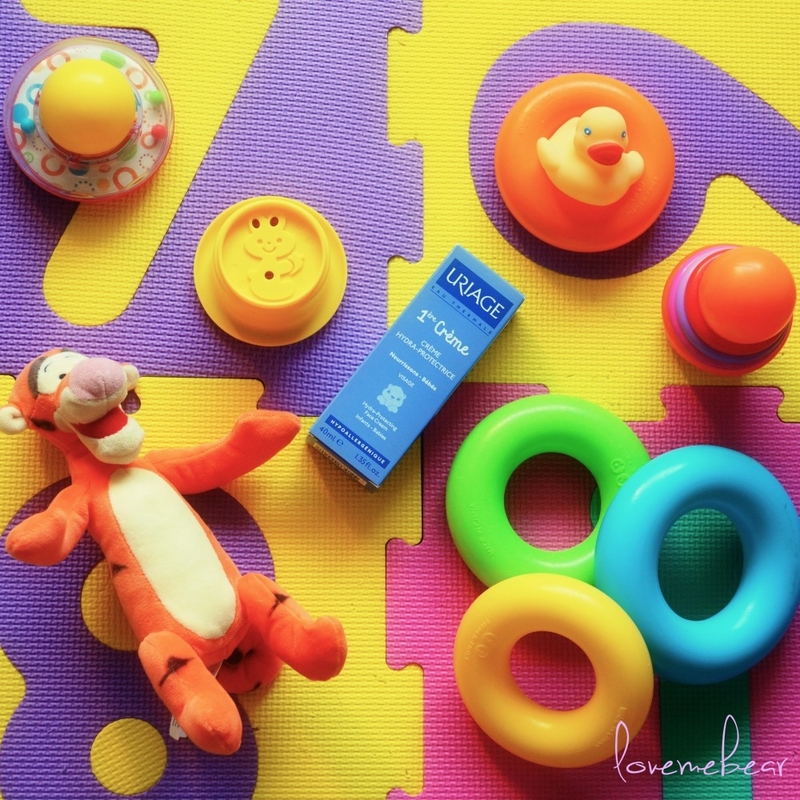 How do you choose cosmetics for yourself and the baby? 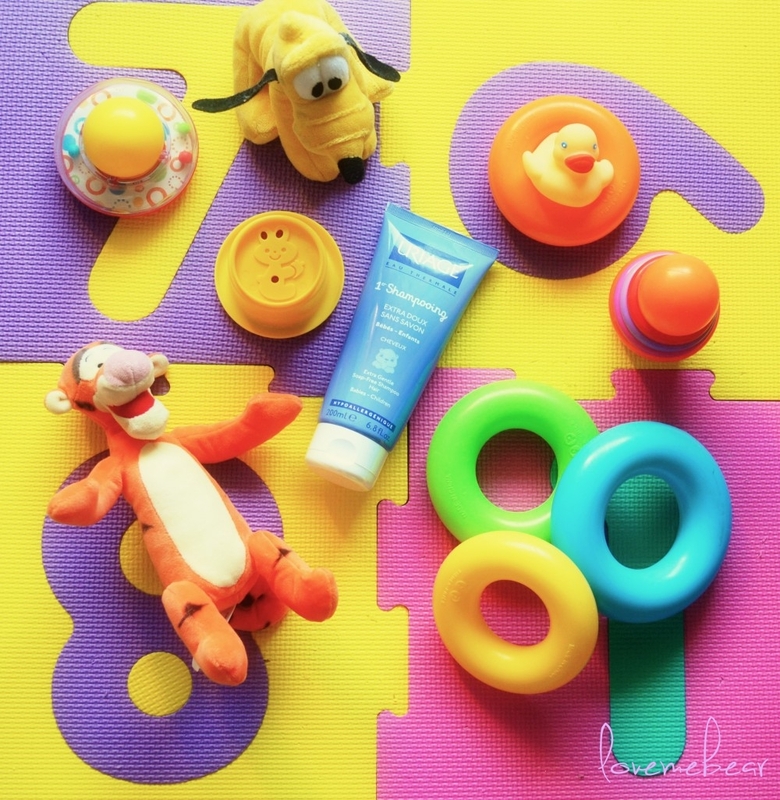 Do you buy some baby product for yourself or prefer to borrow cosmetics from the baby? What’s your favorite? 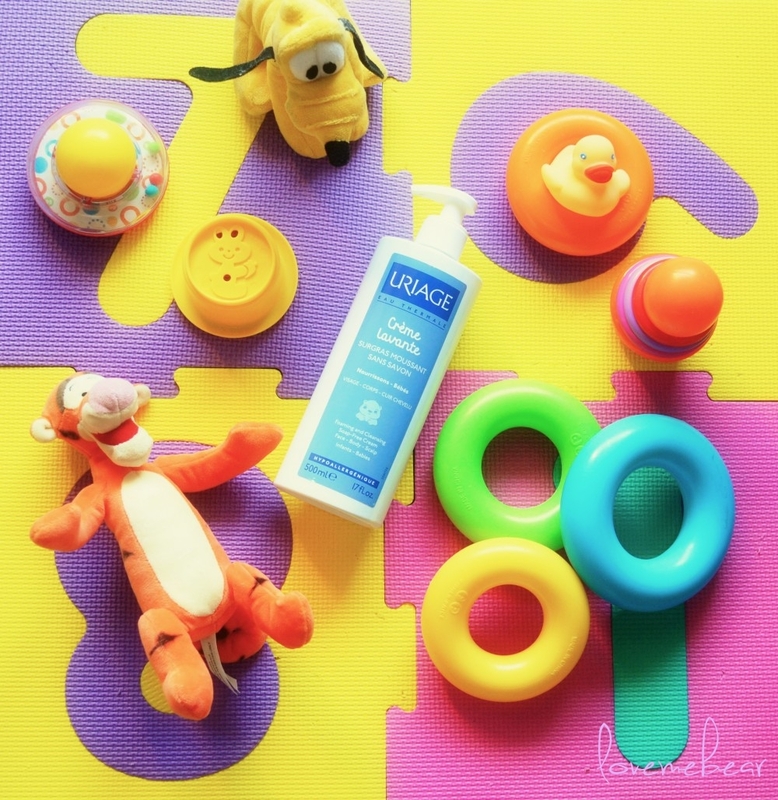 This entry was posted in baby cosmetics and tagged baby, baby cosmetics, gentle, hydration, light, smell.